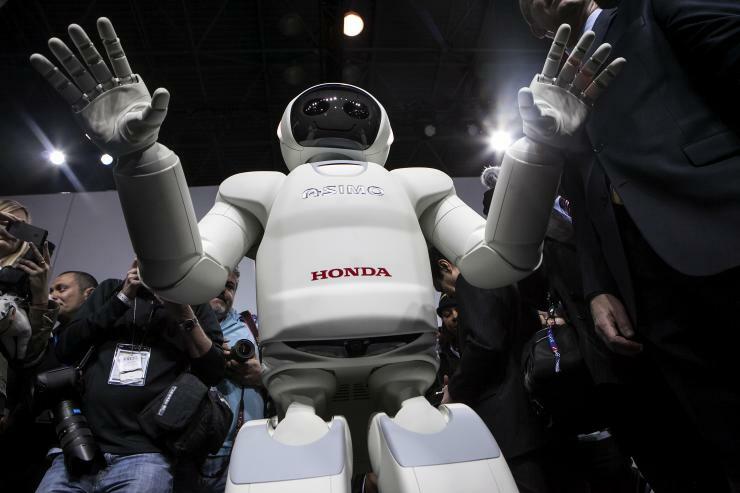 Will Robots And Algorithms Permanently Replace Humans In The Labor Force? In this feature at International Business Times, I get into the future of jobs debate. This entry was posted in Uncategorized on June 20, 2015 by cstang57.